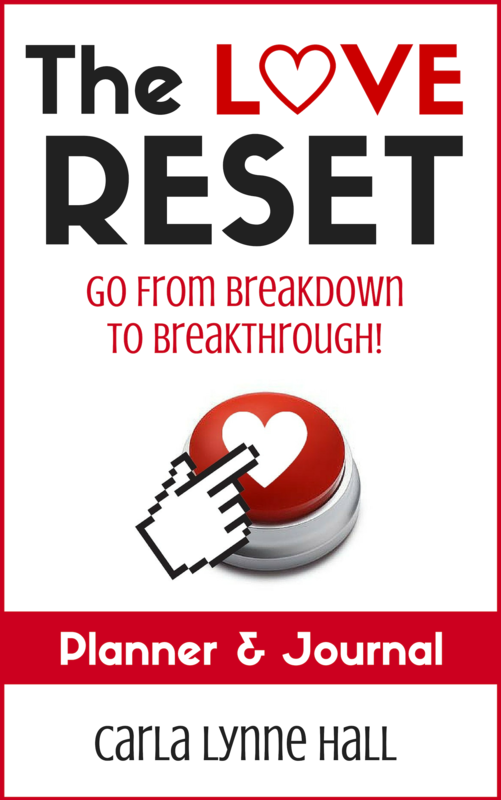 Get a "Love Reset" and get on with life! Okay, if you know me from Katarina Phang’s “He’s That Into You, He’s Just Not Ready” Facebook group, than you know that I wouldn’t necessarily suggest giving christmas gifts for your netflix & chill bae. 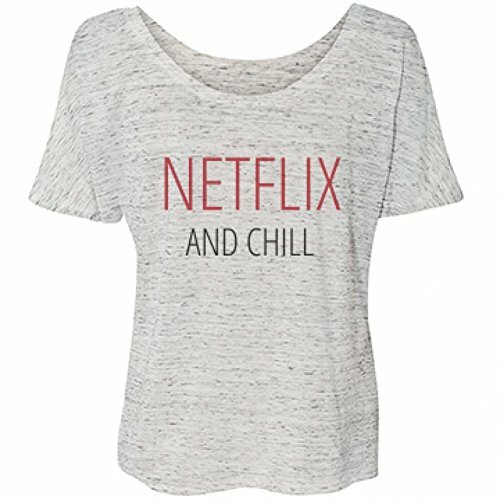 But I also know that some of you are gonna do what you’re gonna do anyway, so just for you stubborn girls, I’m making a gift list anyway! 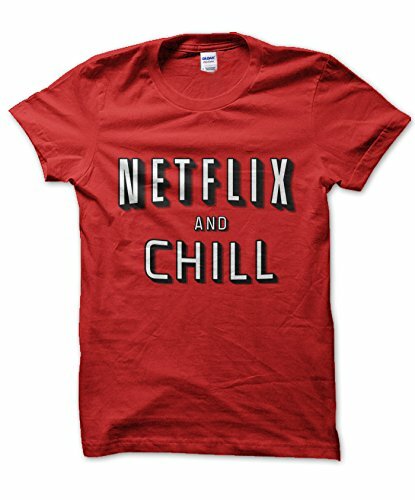 😉 If you must give a holiday gift to a guy who you’re only sleeping with, keep things light and humorous by giving a gift that lets him know that you’re not trying to get him to propose! 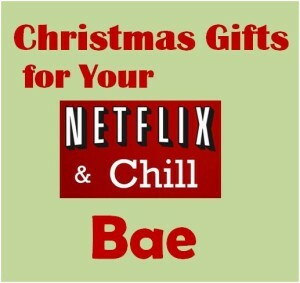 If none of the gifts below work, please check out my gift site, Romantic Gift Ideas for Men. 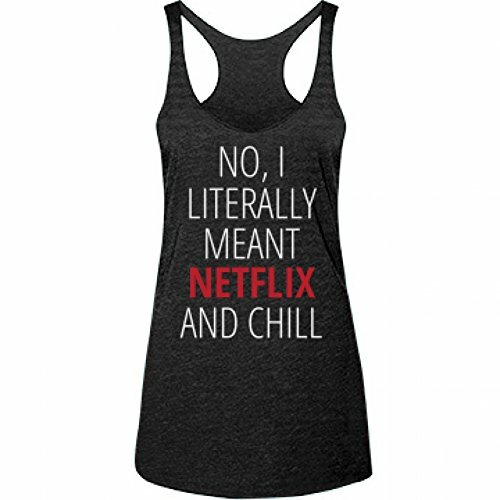 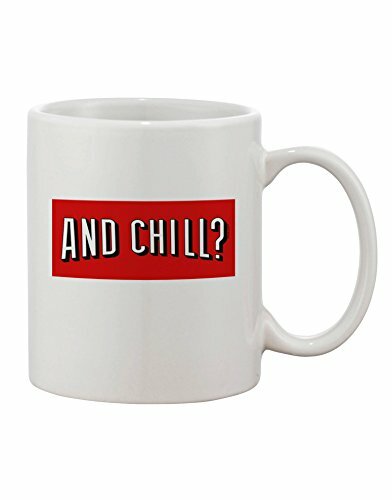 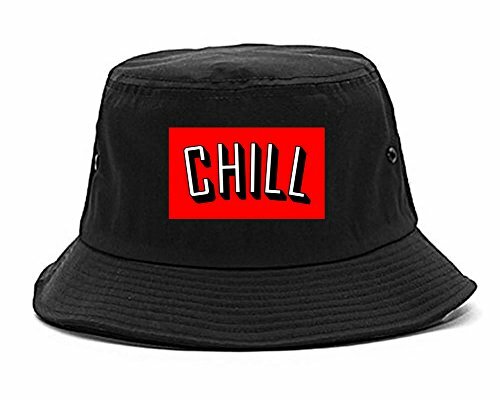 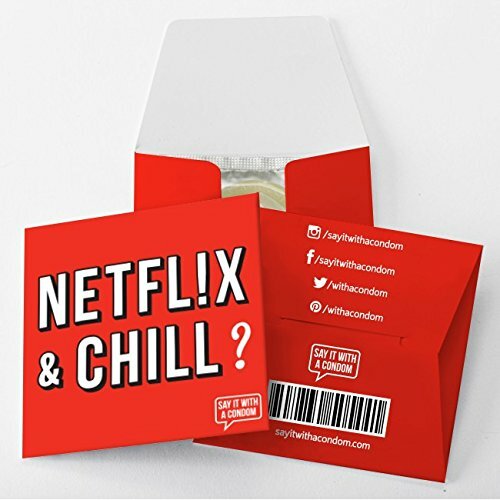 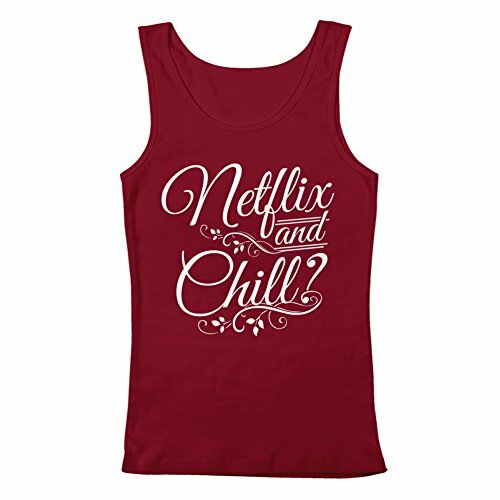 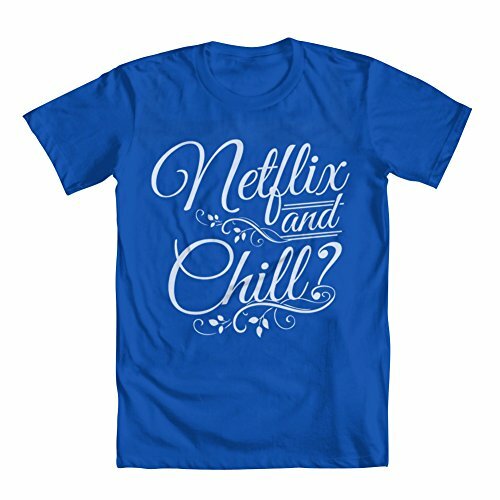 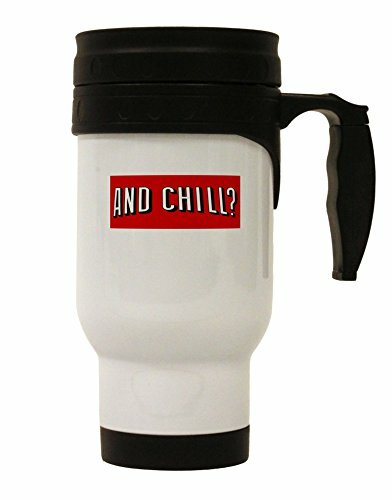 By the way, the folks at Netflix know darn well that their subscription TV service has become the soundtrack to steamy makeout sessions, and they have licensed product swag so you can proudly display your intentions. 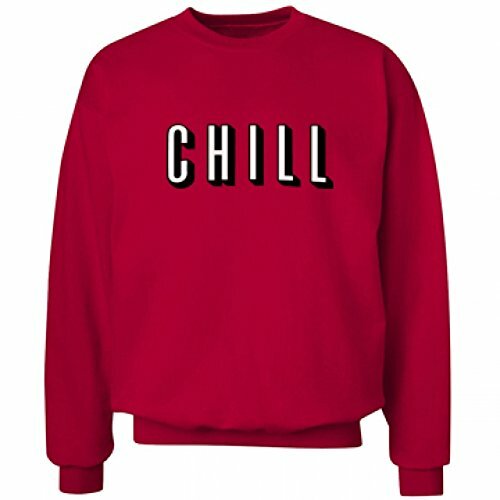 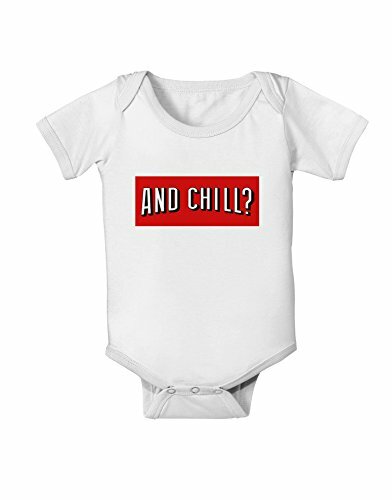 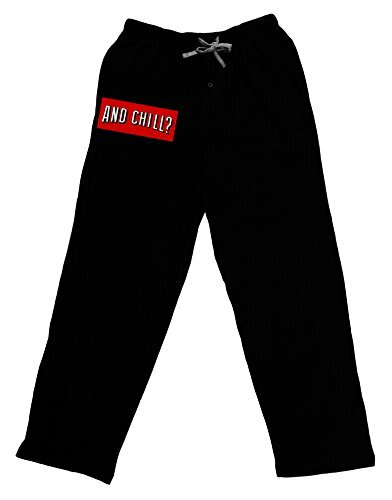 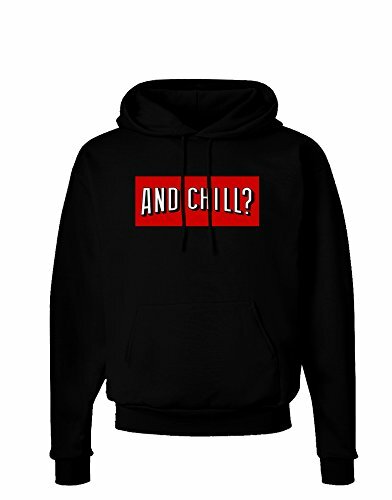 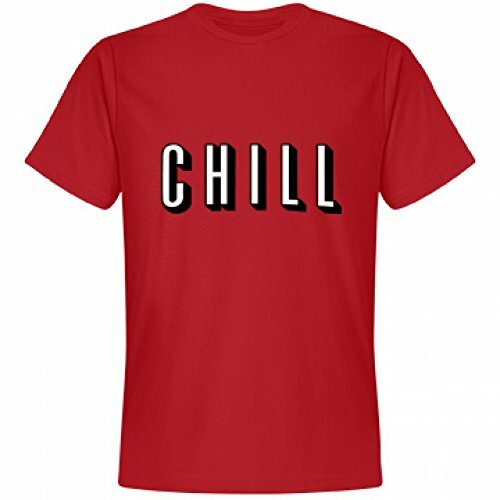 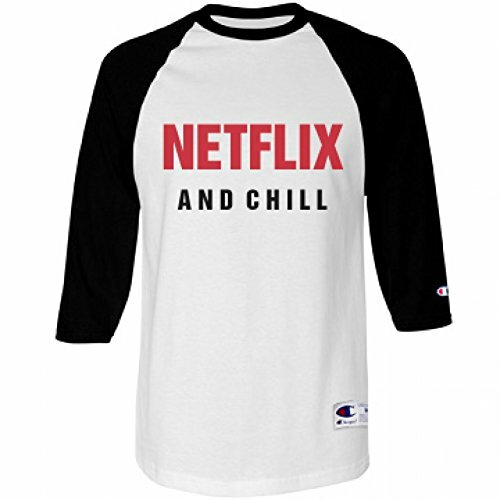 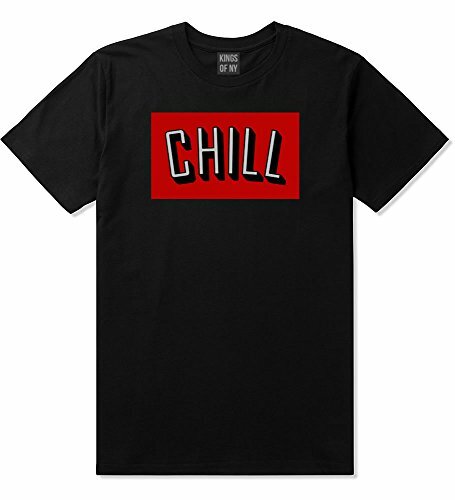 So in addition to “Netflix & Chill” T-shirts, here are some other fun gift ideas for your bae! 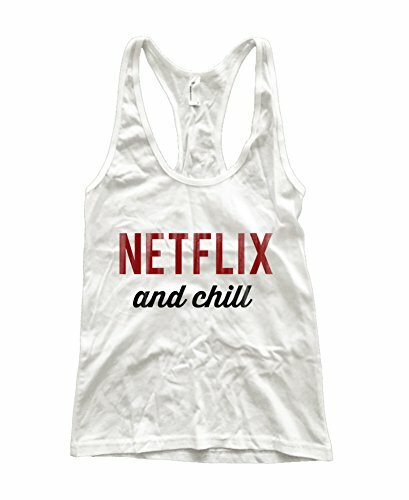 Sign Up for Free LOVE RESET Chapters! 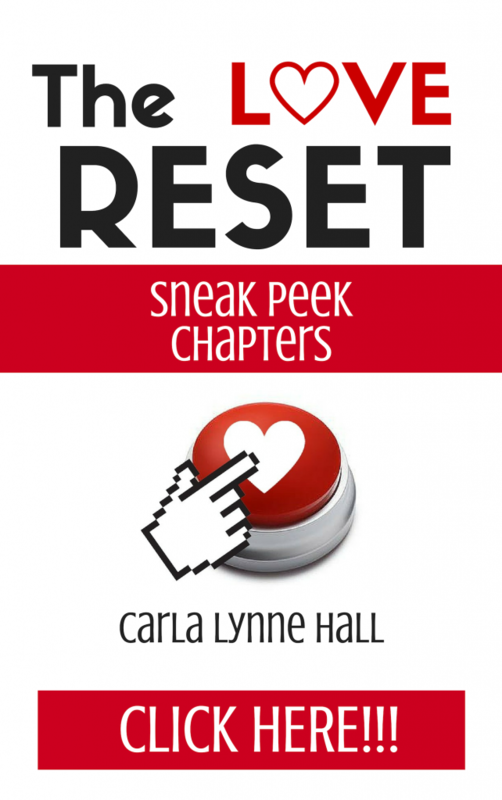 Love Reset eBook Free on Amazon Feb 13-17, 2019! 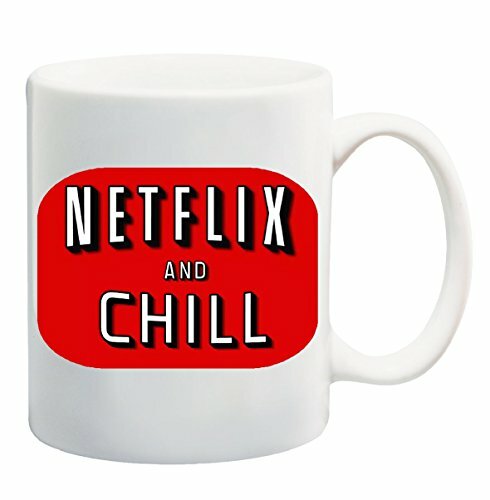 When Valentine’s Day Fails, Love Reset Day Wins! 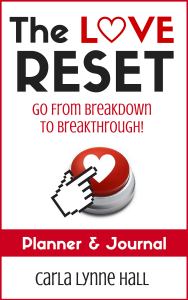 GET THE LOVE RESET JOURNAL & PLANNER! 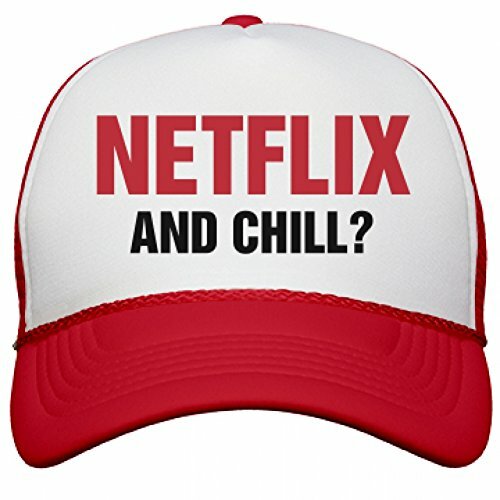 Copyright © 2019 · Dating/Relating · Carla Lynne Hall · ALL RIGHTS RESERVED.